In a small town, trouble is brewing. From master storytellers Bunk Puppets, comes a new sprawling adventure in puppetry, sketch comedy and unabashedly cool lo-fi theatrical effects. Watch as household objects are transformed into a live cartoon adventure — for adults. 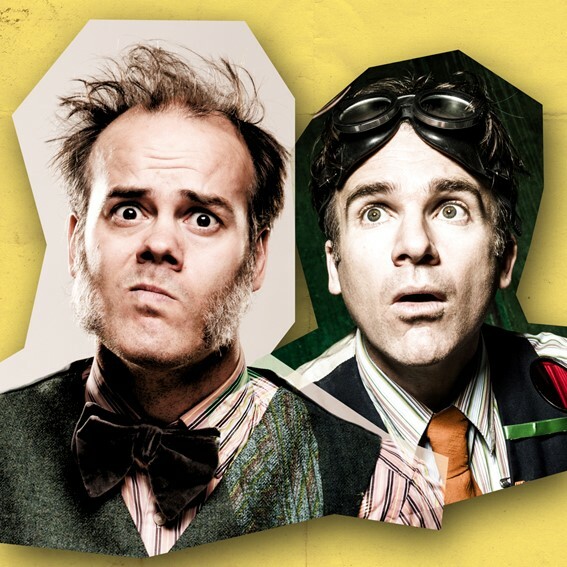 Award winners at Edinburgh and Adelaide Fringes, Bunk Puppets have traveled the globe with their absurdist visual stories, with raucous and eye-popping results.